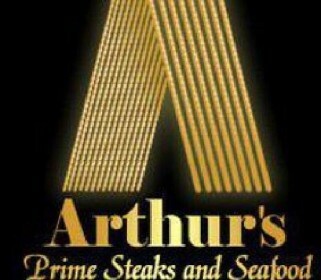 A cocktail waitress was terminated because she was pregnant, according to a lawsuit filed against Arthur’s Restaurant and Bar. Find more information here. 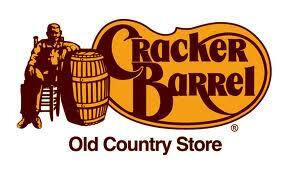 Associate Managers of Cracker Barrel restaurants have been misclassified as “exempt” employees under the FLSA. Find more information on this story here. 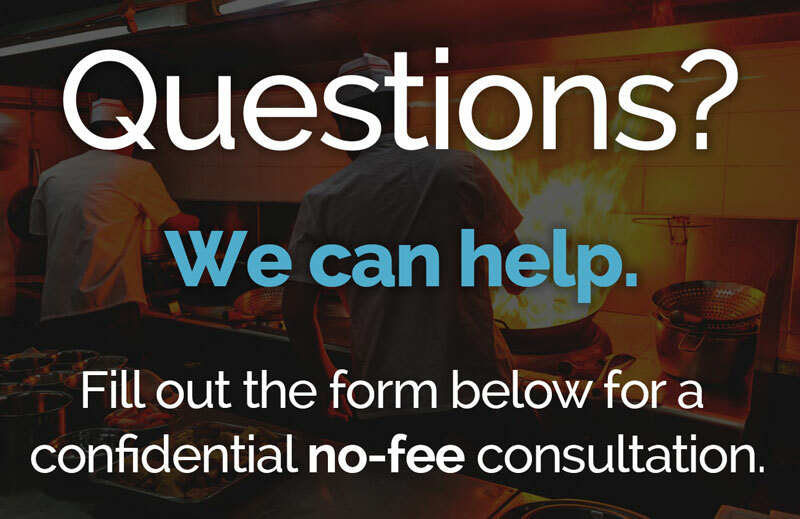 David Burke’s restaurants have been hit with a class action lawsuit for many violations. Find more detailed information on this story here. Floor Supervisors at the MGM Grand Casino Detroit were misclassified as exempt from the FLSA. Find more detailed information on this story here. 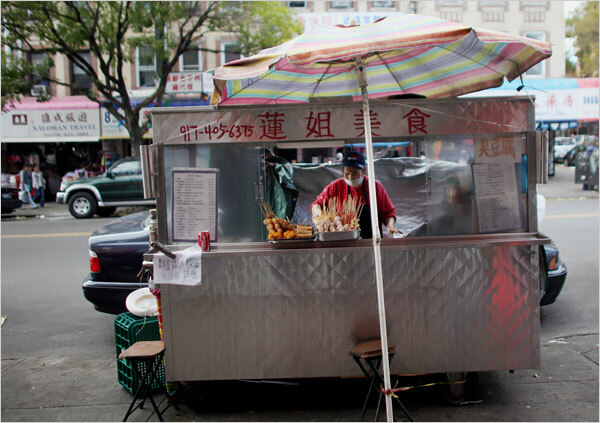 The owners of several food carts in New York City owe $60,000 in back wages and liquidated damages. Find more detailed information on this story here.